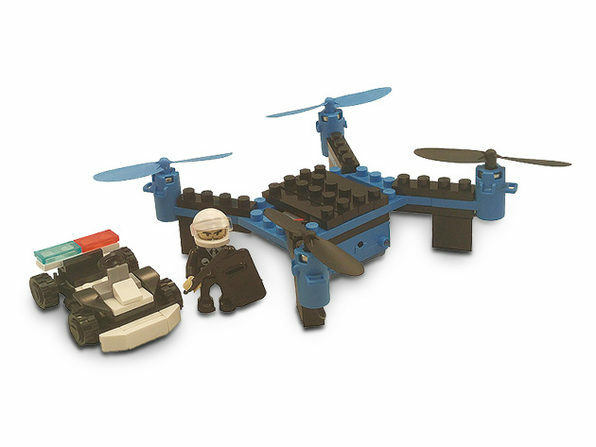 Channel your inner tinkerer and take to the skies with your own customizable drone! 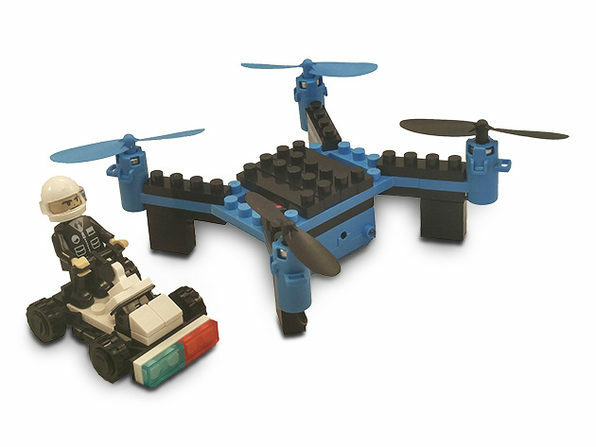 Compatible with your favorite toy building blocks, this police-themed DIY drone pack teaches you key STEM concepts while you build your own flying (or driving) machine. 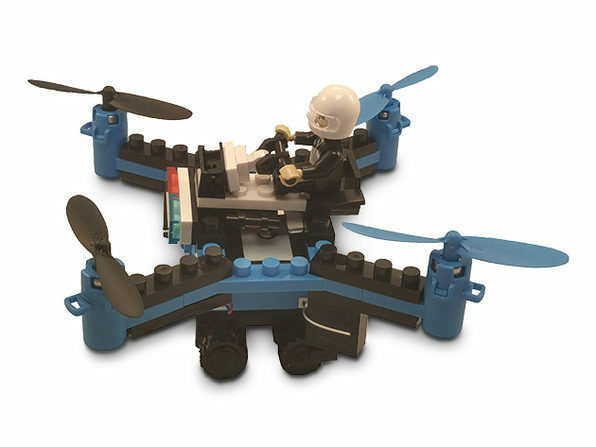 Explore aerodynamics and weight distribution as you engineer the perfect design; then, get airborne and weave through tight spaces with a 6-axis gyro that makes for even smoother flying. 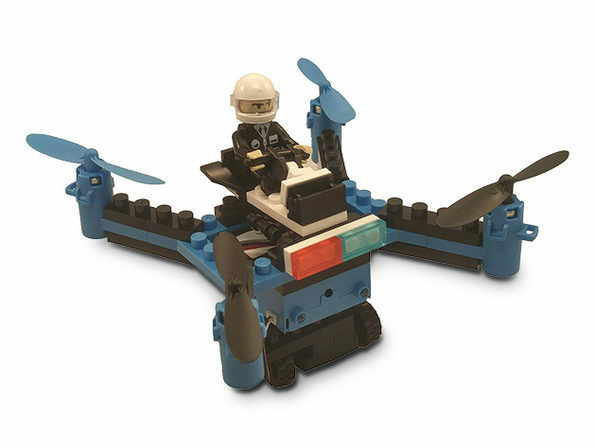 And, don't worry: the drone is engineered with auto-stabilization and crash-resistant plastic, making it perfect for new pilots.